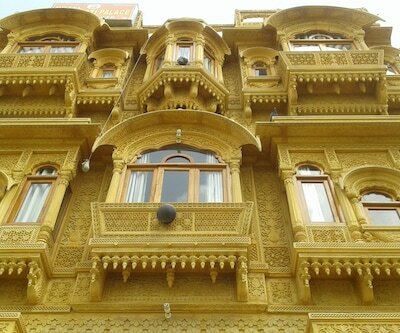 Offering free Wi-Fi access to its patrons, Hotel Hari Bhawan Palace is accessible from the Bikaner Junction, which is 0.35 km away. 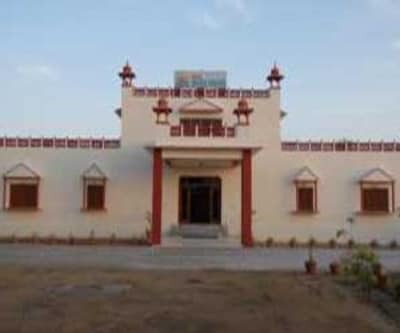 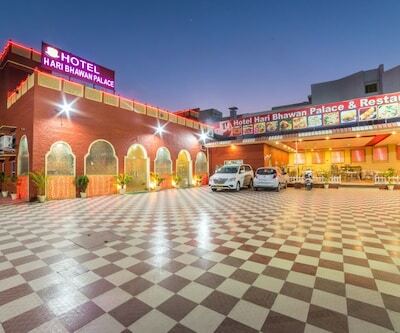 The hotel in Bikaner is at a distance of 3 km from the Lalgarh Palace and Museum.This Bikaner hotel has a total of 10 well-maintained rooms. 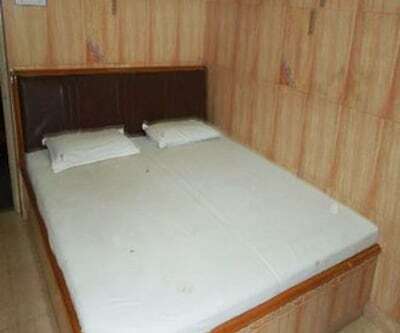 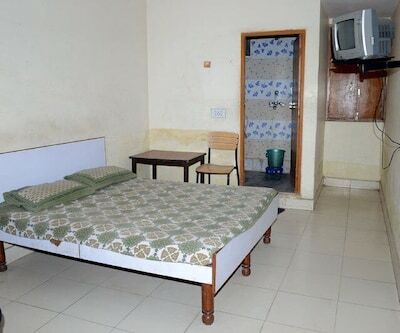 Television, closet, telephone, study table, sofa and attached bathroom with hot/cold water and free toiletries are some of the conveniences offered in the room. 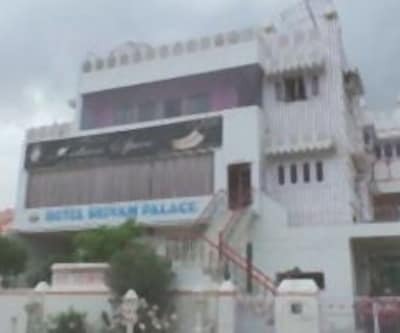 Hotel Hari Bhawan Palace in Bikaner has a restaurant, banquet hall, 24-hour front desk, garden area, and parking space available on the premises. 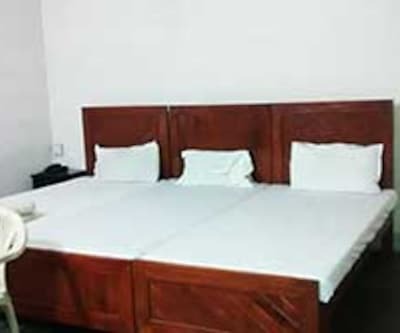 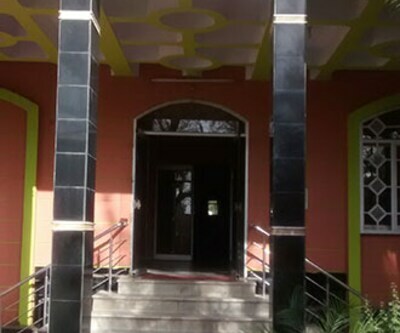 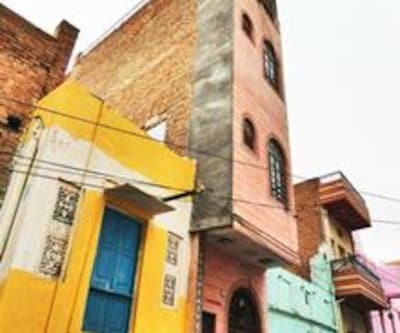 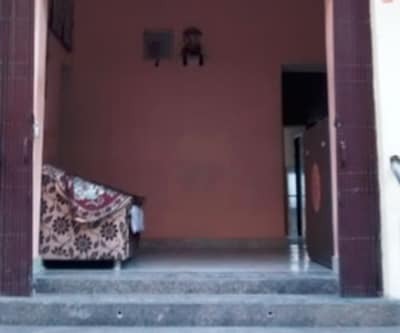 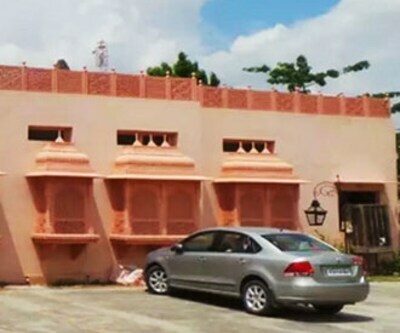 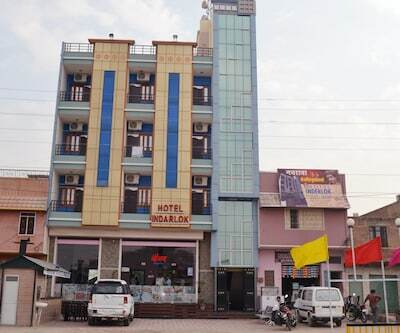 Other services provided by the hotel are power backup facility, laundry, room service, currency exchange, security, medical service, and fireplace.Few of the local tourist spots are the Ganga Singh Museum (1.5 km), Junagarh Fort (0.8 km) and Gajner Lake (34 km). 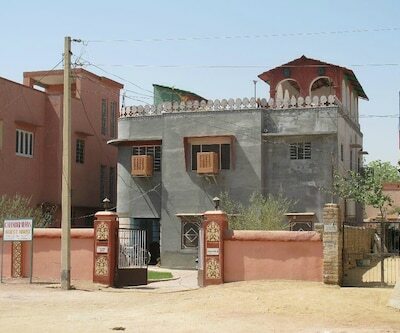 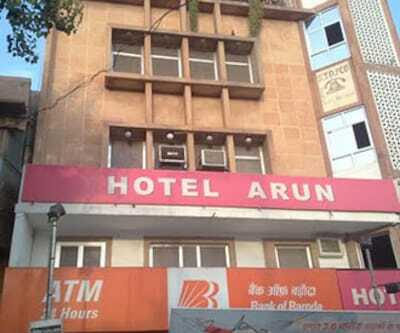 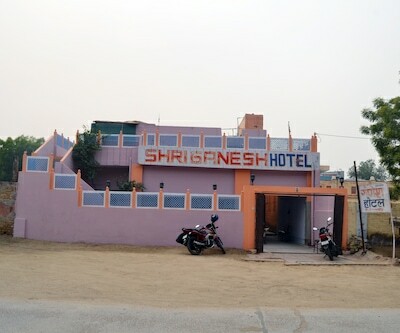 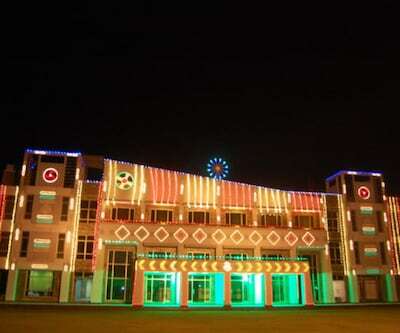 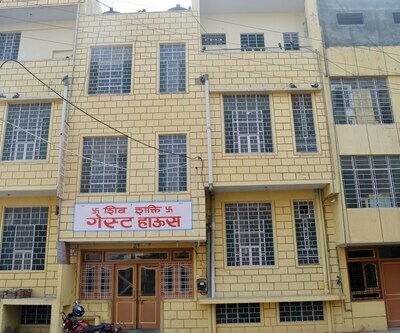 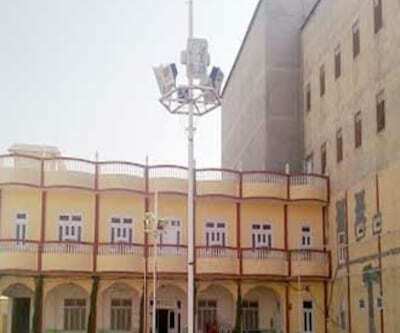 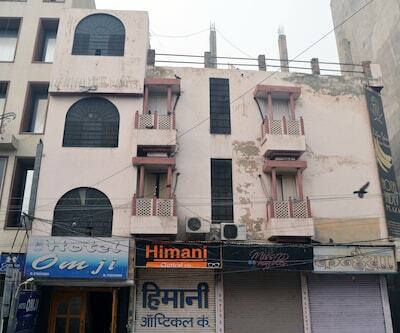 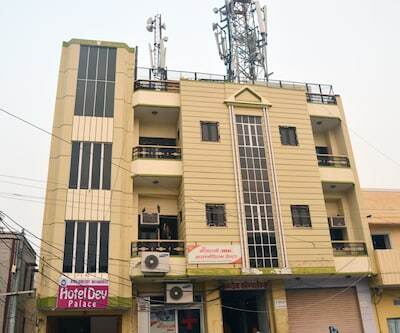 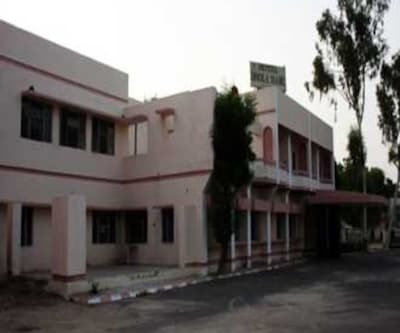 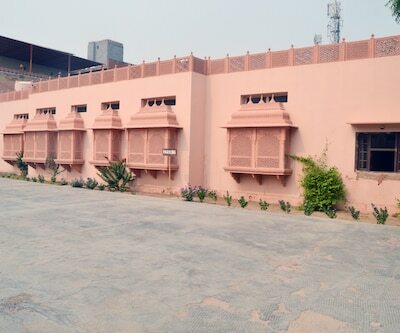 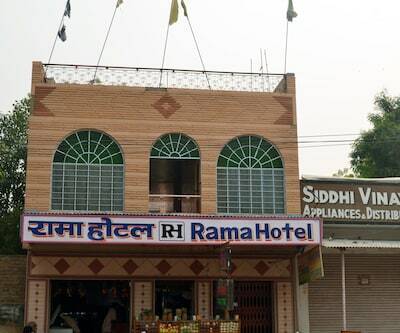 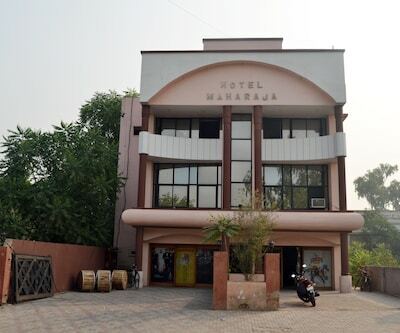 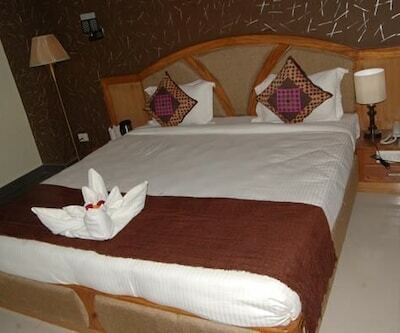 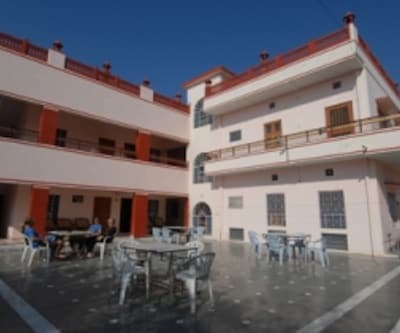 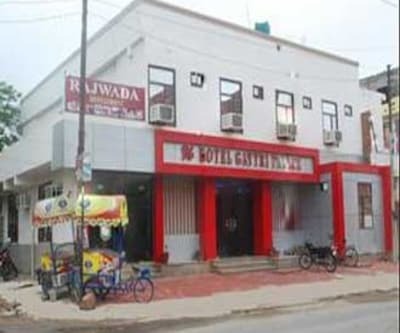 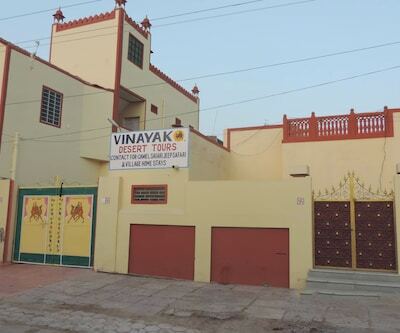 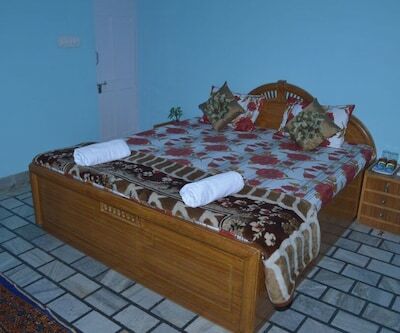 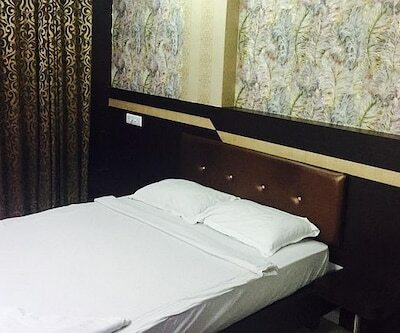 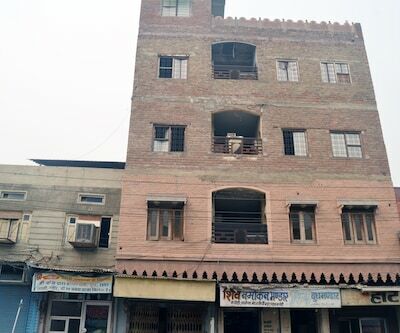 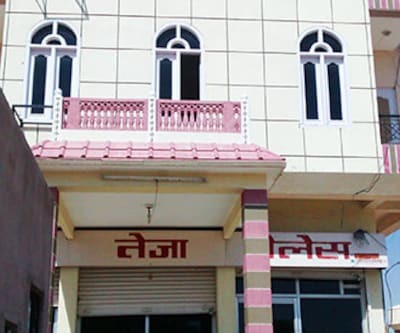 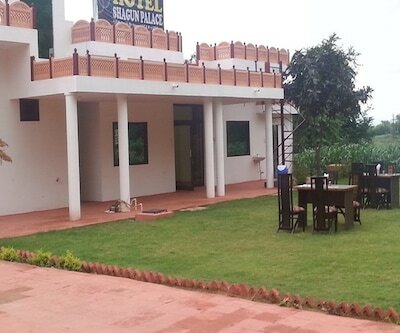 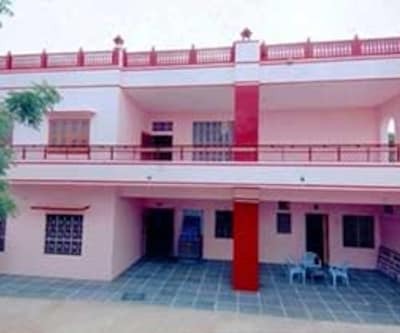 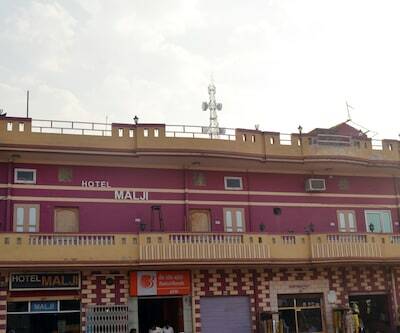 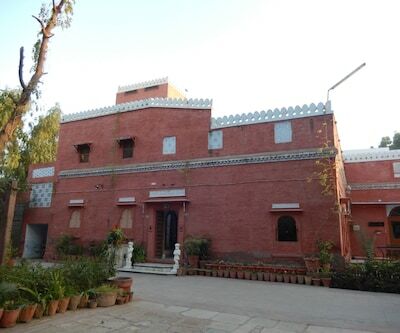 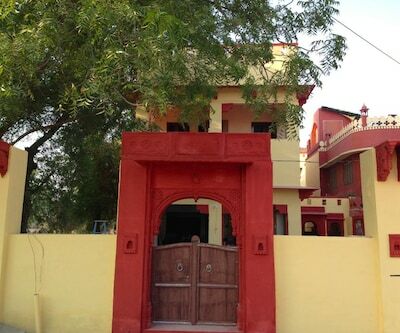 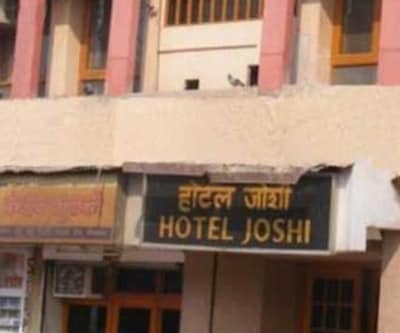 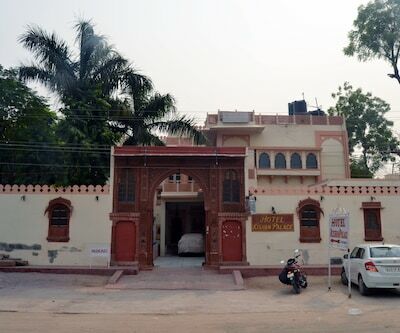 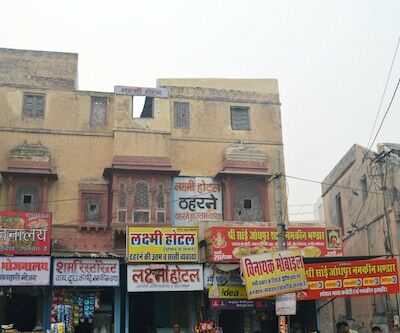 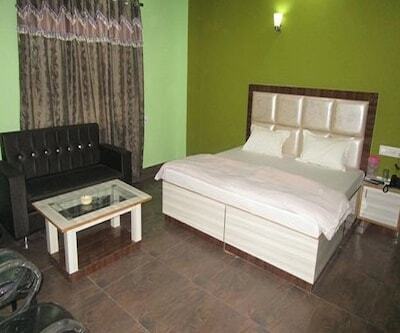 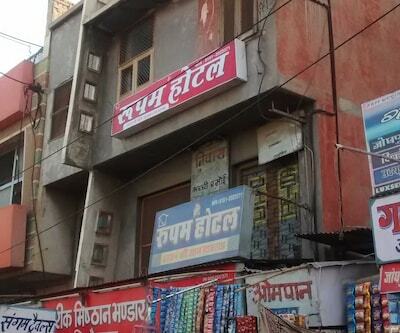 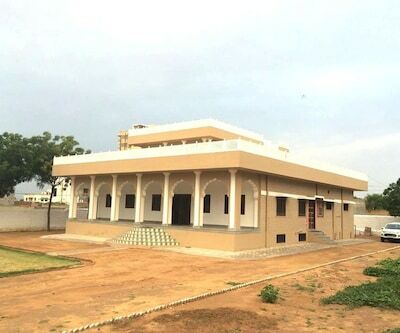 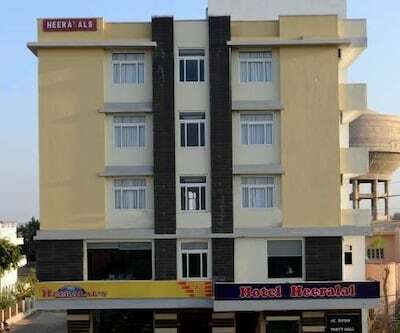 One can reach this Bikaner hotel via the Civil Airport Bikaner (15 km).